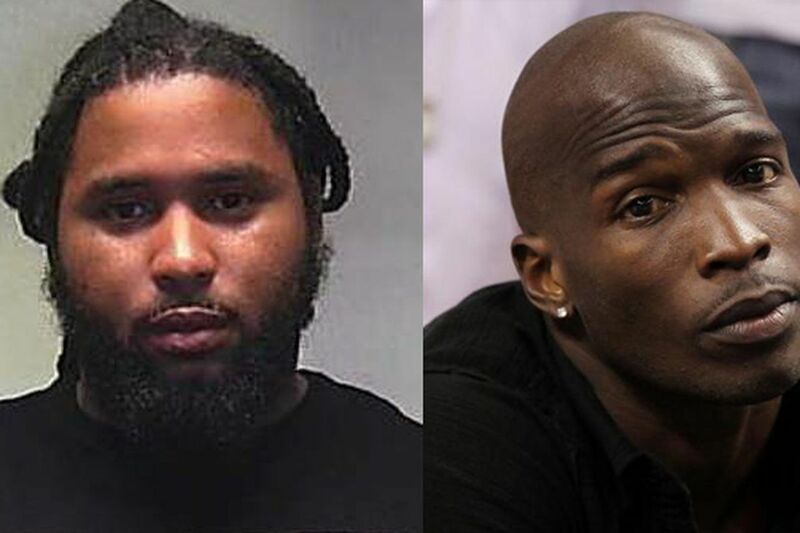 25 year old Mervin Cabe attempted to swipe $18,548.00 worth of merchandise at the Louis Vuitton store in Aspen, Colorado claiming he was ex-athlete Chad Ochocinco. Cabe went to the extent of pulling up an image of Ochocinco to confirm to the workers that it was him. I personally don’t see the resemblance but to each his own. Next Kevin Hart caught cheating? !